Set to be released on september 11th 2014, the new DNMF album is available for pre-order. A blog about the mastering of this collaboration. 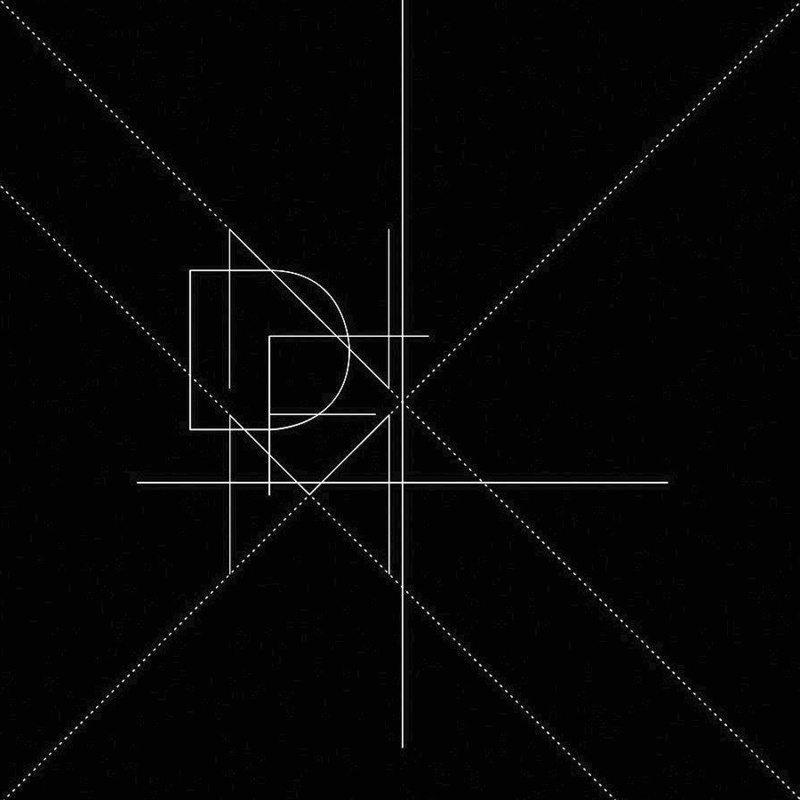 DNMF is a new collaboration between Dead Neanderthals and Machinefabriek, released on Moving Furniture Records. At first , they had this album mastered overseas in the US but not ending being happy with the end result, they asked me to do it instead. Both tracks were dumped to analog tape before further mastering, adjusting overal dynamics so the tape saturation and compression changed and added to both songs existings dynamics. Slight alteration to the mid/side were done and slight eq to get the audio as optimal as possible to tape. The first track mastered was ”The Colour Out Of Space” which needed the most attention. The song is very dense and had barely left any room to work with dynamics to open it up a bit. The drums needed more presence. I managed to improve this by using upward compression and multiband filtering for the main snare frequency and bassdrum frequency. That helped a bit, but after listening and discussing, we decided this wasn’t enough and something else was needed. Unfortunatley, going back to alter the mix wasn’t an option since due to a computercrash, all seperate tracks and mix was lost by them. Luckily, Dead Neanderthals had the original drummixdown laying around which was send to me to incorporate in the master.That helped A LOT to improve the drums on the master and was the actual thing needed. The same idea of upward compression was used to create some extra dynamics in the low mid range , just enough to re introduce movement in the wall of sound this track is. The cymbals were already present enough in the original mix and even lowered to some extend so the extra tracks had them filtered out. Automation on volume and eq was used to increase dynamics of the song and to add extra texture changes for contrast and impact. The eq plugin in the screenshot is the awesome sounding 6144 vst plugin by DDMF which is modelled after a neve style eq. The master of the track The Thing On The Doorstep was a lot less involved since it was a lot more open to start with and had a different vibe going on. More drone, less punch in your face, more eery type of tension. First thing which caught my ear was the metallic sounds happening in the track. I felt they needed to stand out a little more, both frequency wise as in stereo width. I used a m/s plugin to enlarge the stereo width by a bit, just enough to help the track open up just enough in the stereo width. Upward compression was used again to lift the mid lows a bit and eq’s were used to adress certain frequencies. The track got a bit more high end and directness, the drums got increased attack and impact. The masters were done in 3 versions: digital wav, 16 bit for online distrubution ( for instance bandcamp) mp3 ( online agian) and a vinyl version. main differences are: the mp3 has some additional high and lowpass to improve the mp3 conversion quality, the vinyl version is less limited and eq-ed extra in the lows and 8k region for improved vinyl pressing and the wav is loudest of them all with no extra eqing i.e. the standard version.